They took our pinball machine! Hello there, this is Gonzalo from PinballBox and this is my game launch T-shirt campaign. 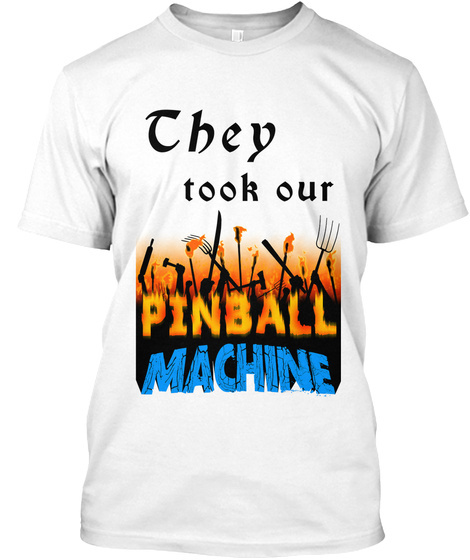 I'm looking to fund myself to put some hefty hours into developing my pinball game but rather than ask money toward future development I think better to offer something en return, so here's this awesome t-shirt. I designed it thinking of a quote from one of the greatests pinballs ever: Medieval Madness. Anyone who love this pin pretty sure remember the peasants yelling THEY TOOK OUR PINBALL MACHINE!! So here it is, in fire and glory! 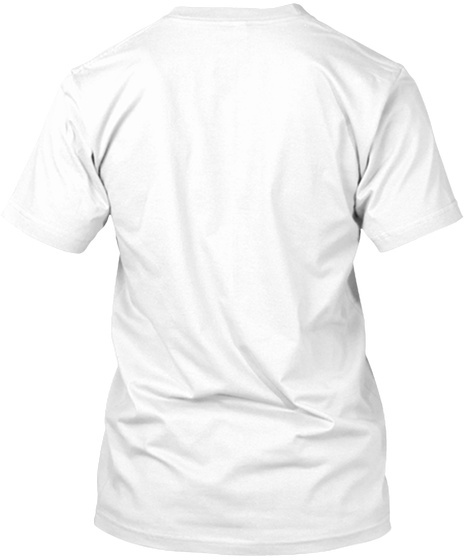 This campaign will fund over a month of work toward a multi-platform pinball games project, and you get this unique t-shirt. Buy one or two and help me get PinballBox rolling :) ... and even if you don't care about pinball videogames, what would you do if they take your pinball machine?? ?